Glo has never unlock their server for months and when they do, you know exactly how it always go down with them. 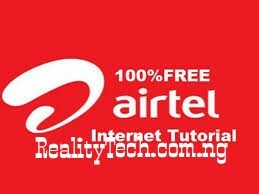 Here again, is a unique free browsing method on Glo network, helped by a VPN called XP PSIPHON VPN. • Then, download XP Psiphon Generator app via here. • And connect with "United States" as server. • Minimize and start browsing.